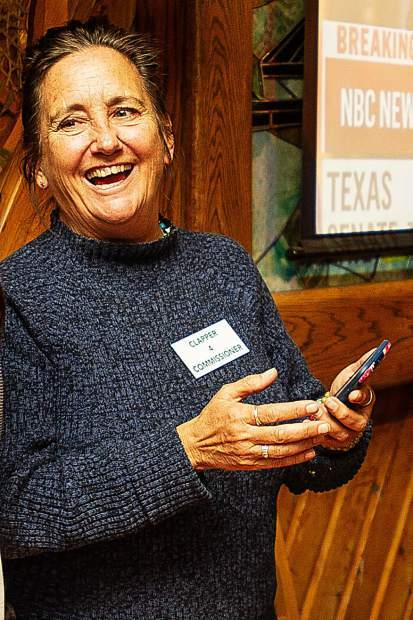 Pitkin County Commissioner Patti Clapper laughs at one of her youngest supporters, Hannah Valentine, 11, at the Democratic watch party at Aspen Hickory House when the results came in for the election Tuesday night with her having a large lead. 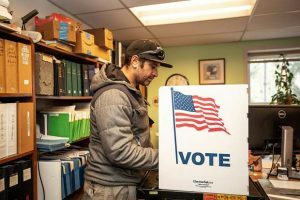 Pitkin County Commissioner Patti Clapper was elected to a fifth term on the county board Tuesday night. “I’m really excited for the next four years with the county,” she said Tuesday night from the Hickory House. “I’m just relieved. I was sick to my stomach every day for the last three weeks. 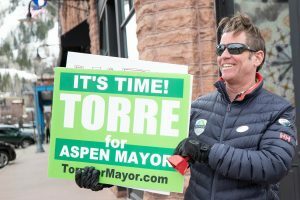 As of the Pitkin County results update at 1 a.m., Aspen businessman Rob Ittner trailed Clapper by 23 percentage points; Clapper was leading with 61.4 percent of the vote to Ittner’s 38.5 percent. Clapper received 5,477 votes to Ittner’s 3,441. Ittner served on the county commission from 2011 to 2015, after Clapper was forced to step down after three terms because of term limits. Clapper came back in 2014 and bested Ittner by 13 points in the last midterm elections. 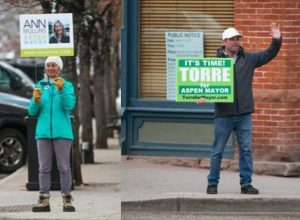 Ittner said Tuesday night he was surprised by the final numbers because he felt stronger support from the community this time around than his previous campaign against Clapper. 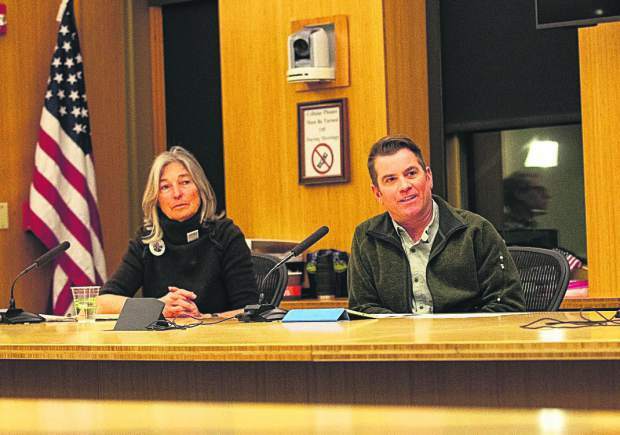 The other seat on the county board up for election will be occupied by Kelly McNicholas Kury, who was elected Tuesday without opposition. 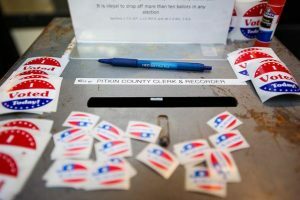 McNicholas Kury served as elections manager for the Pitkin County Elections Office and will take over the seat from Rachel Richards, who was forced to step down because of term limits.